A terminally ill cancer sufferer told she has just months to live has drawn up a bucket list to visit every country in the world and marry her boyfriend before she dies. 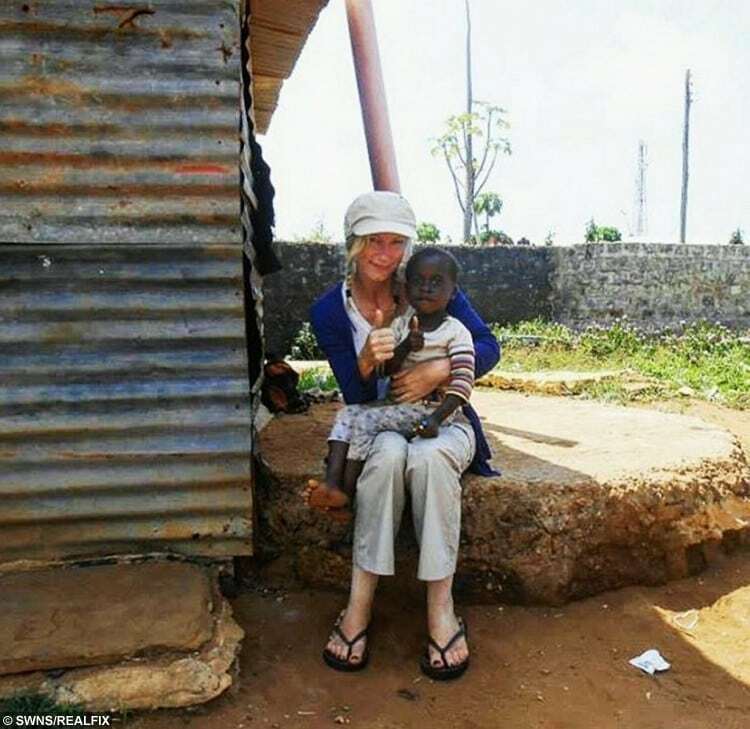 Jo Sutton, 37, is part-way round a global trip in a determined bid to “live her life to the fullest” and tick off all 196 countries across the world. She originally penned “40 countries to see before I’m 40” after her mum, Pamela, died of breast cancer five years ago aged 58. But after she was given the same devastating diagnosis in September 2015 Jo added over 60 more locations. 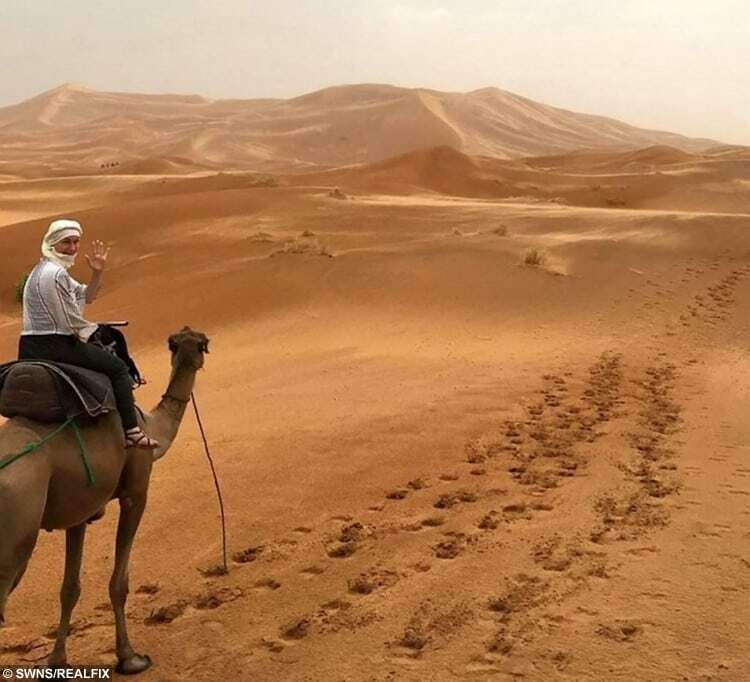 She quit her job as an assistant manager at a bookmakers and started embarking on a round-the-world tour on a quest to fulfil her lifetime ambition. Jo now regular shares updates of her adventures and stunning photographs with her 3,000 followers on Instagram. She has already been to 42 nations and has gone snowmobiling in Iceland, backpacking across South East Asia and slept under the stars in the Sahara Desert. And after partner Jonny Larsen, 27, proposed to her, the couple plan to marry on April 29 – before jetting off to the Maldives and Sri Lanka for two weeks. Jo, who lives with Jonny, a bookmakers manager, in Hinckley, Leics., said: “I was devastated when they gave me the diagnosis. “I had gone to the doctor after finding a lump on my breast, and after a few tests they told me it was stage four – it had spread to my bones and was terminal. “I was in shock. They said I had a 50-50 chance of being here in five years. “At the time I had just quit my job with Coral to work towards my dream of being an aid worker and working for charities across the world. “So my boyfriend and I decided to try and visit every country in the world before I die. “Coral kindly let me have my job back while I do this. I don’t know whether I will make it to all of them, but we’ve made a list of 100. “We have done 42 so far. We’re off to Slovenia this weekend and are hoping to get 20 done this year. Jo has undergone nine months of treatment including 11 cycles of chemotherapy which has shrunk the tumour so that is is no longer showing on scans. But the disease will never go into remission and medics say it is only “a matter of time” before it returns. Jo added: “If I am very lucky it could be a decade, but no-one knows. It could be years or it could be months. “I just hope I am well enough to walk down the aisle with Jonny and see as many countries as we can. 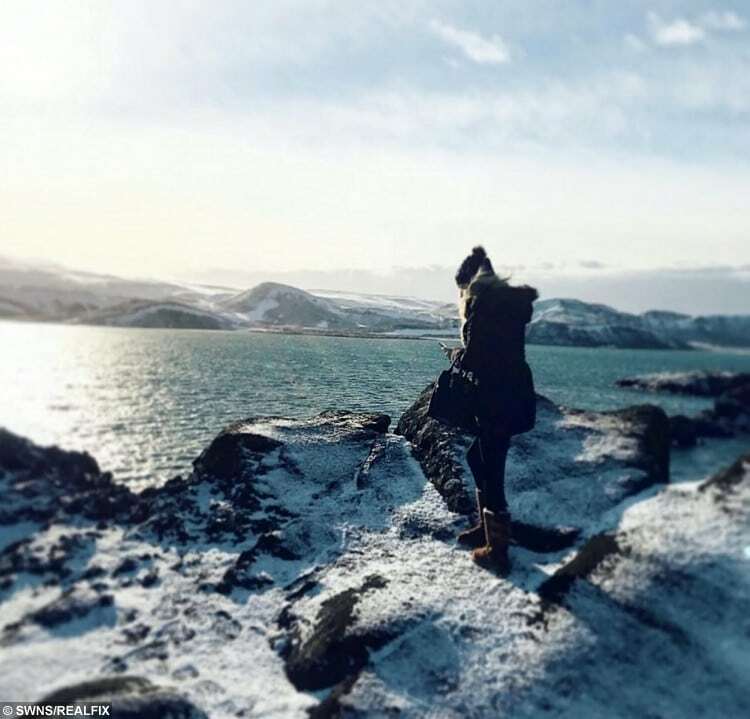 “So far New Zealand and Iceland have been a highlight. Jo has set up an Instagram account to document her travels and has also raised an incredible £20,000 for Breast Cancer Now. She has now aims to raise the same for Hope Against Cancer. Anyone wishing to make a donation click here.